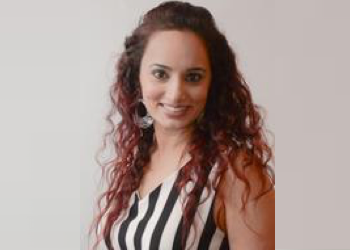 Lavisha has 20 years experience working with small to medium sized businesses focussing on marketing, business development and administrative services across a range of industries including engineering, construction, oil & gas, power generation, banking and financial services in Australia (+11 years) and the GCC (+9 years). Lavisha believes in effective and transparent communication along with honest approach to relationship building have been critical to her success. Looking for a First-Class Business Plan, Bookkeeper or Accountant?